Decking can add a whole new dimension to your garden, giving you an additional area to dine, play or just relax. 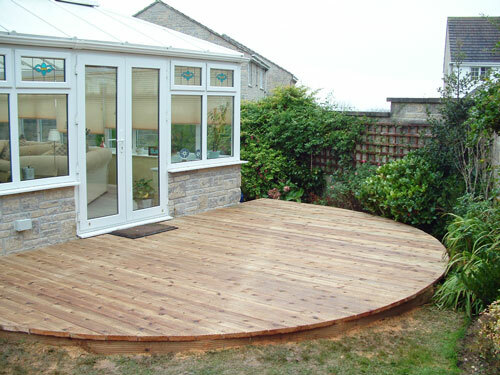 The beauty of decking is that it can be tailored to match your specific needs, ideas or space restrictions. 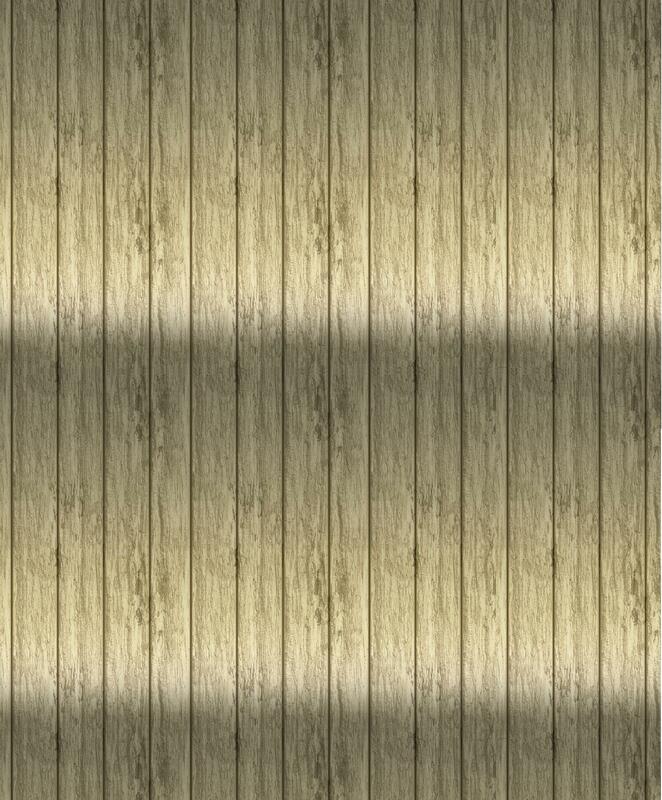 We work with a wide range of decking stockists so we can source all materials with trade discounts meaning that you get the best quality to suit your budget. 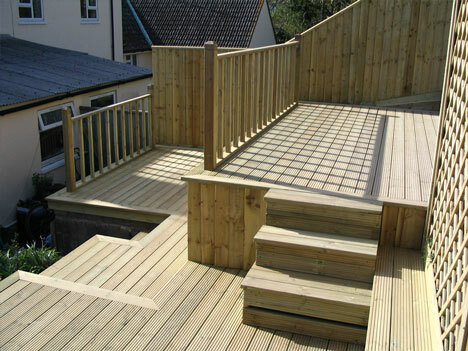 JW Williams and Sons are highly skilled and experienced decking fitters, and we pride ourselves on a top quality finish - for a free, no obligation quotation please call us on 07739 790855 or email john@jwwilliamsandsons.co.uk to arrange a suitable viewing time.